Witness a mountain of mysterious magic, a hat-full of hyper-reality, and of course a truck full of tricks and tea. 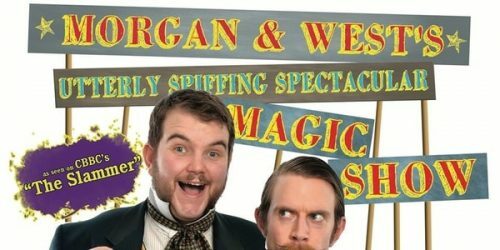 Mixing brain boggling illusion and good old fashioned tom-foolery, Morgan & West present a show for all the family, where magic and silliness abound! 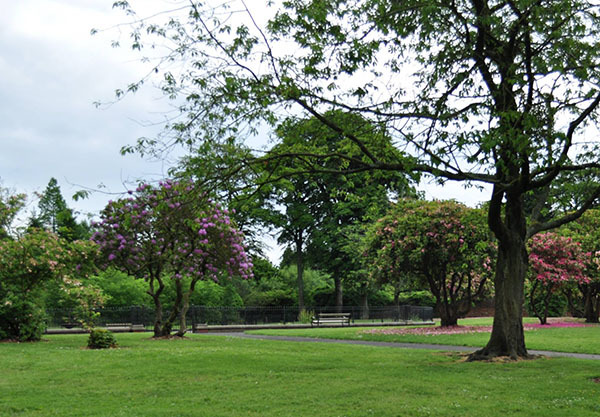 Fun for ages five to 105!